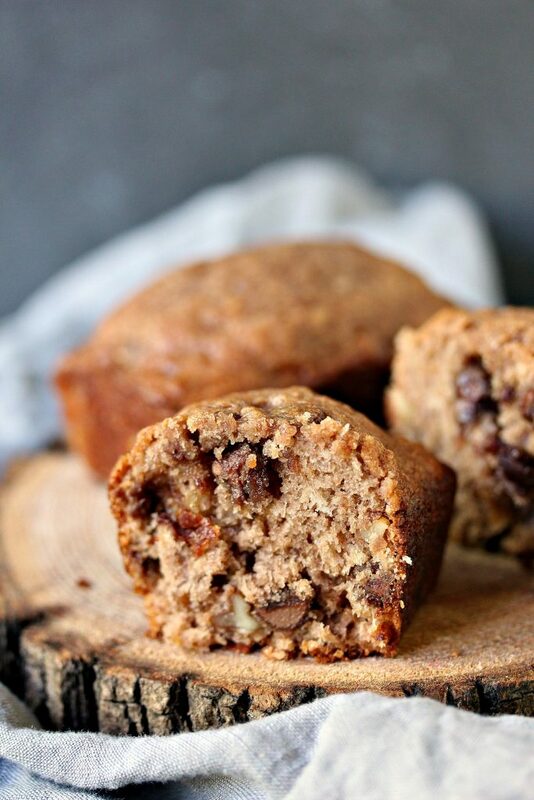 This peanut butter chocolate banana bread is made with Reese’s peanut butter chocolate spread and a whole lotta deliciousness. It’s a pound cake worthy of the name. 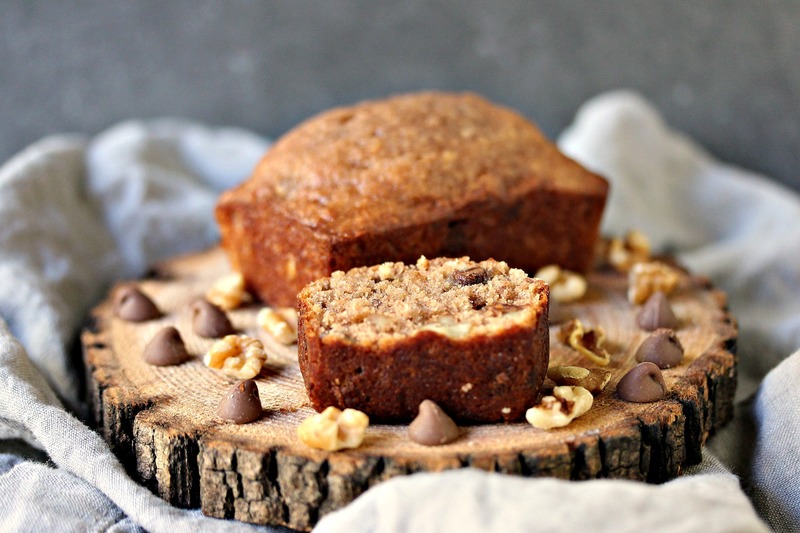 Click here to PIN this Peanut Butter Chocolate Banana Bread with Walnuts! 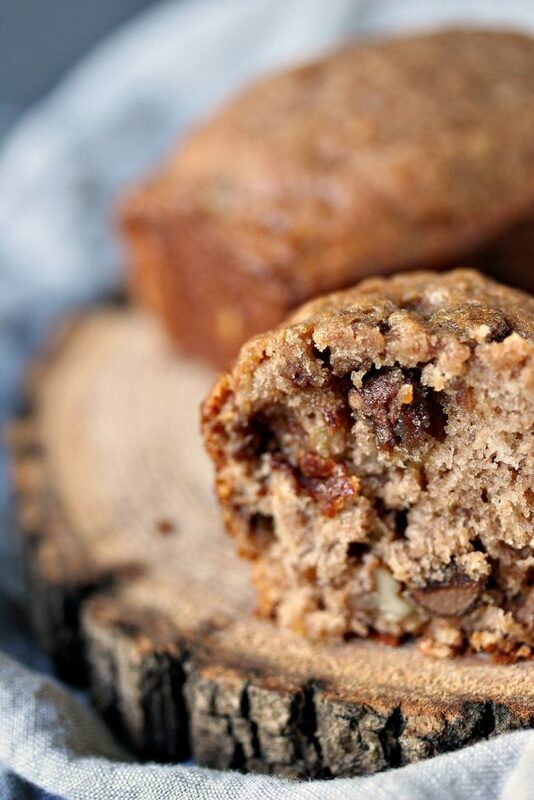 I made this recipe for Peanut Butter Chocolate Banana Bread for Food Fanatic in July. I’m their resident chocolate fanatic. Since I’m seriously chocolate-obsessed it makes perfect sense for me to whip up chocolate recipes as much as possible. 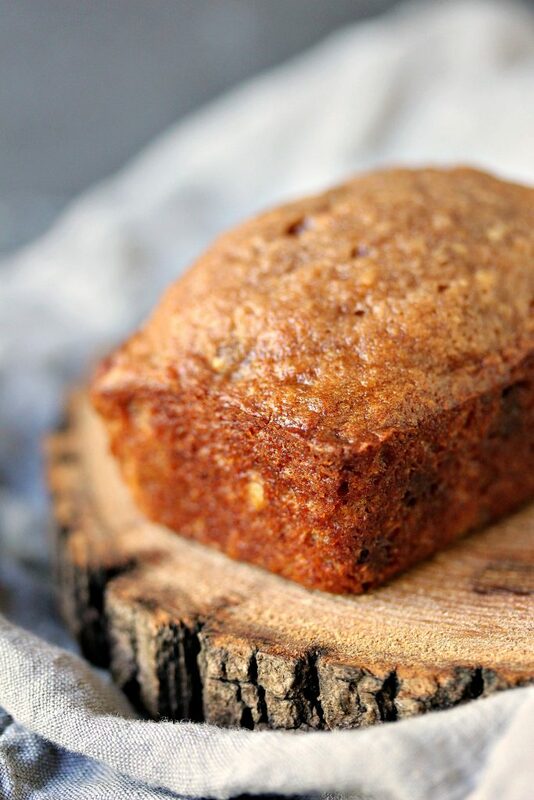 If you’re a regular reader you have probably seen my Banana Bread recipe on the blog. My Mom used to make it all the time and it was always absolutely delicious. She made it for special occasions, and sometimes just for the hell of it. 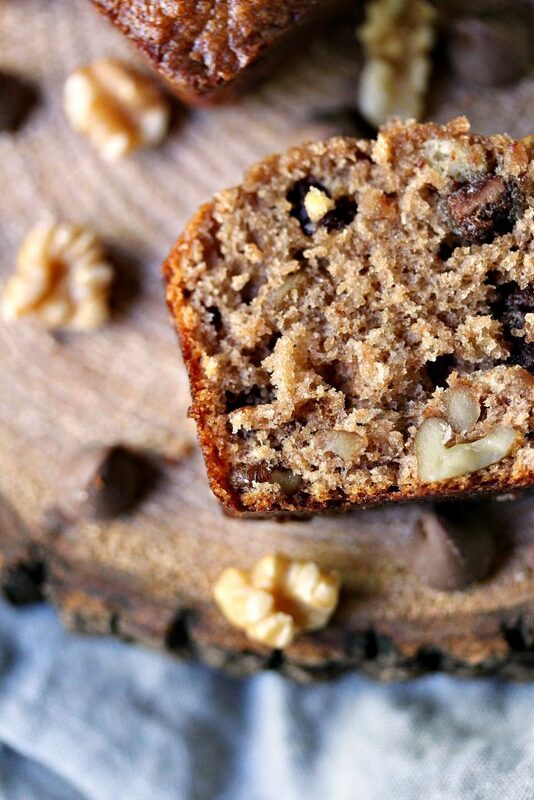 We never said no to Mom’s banana bread. It was one of the things she made well, and we always fought over who got the very last piece of it. It was something we all loved so many an argument was started over that last piece of deliciousness. Over the years I’ve made so many variations on my Mom’s recipe it’s almost ridiculous. I love playing around with different flavour combinations. It’s amazing what can happen if you change things up a little, and add different ingredients. 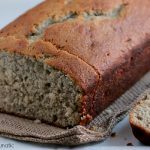 One of my favourite recipes is a Banana Coconut Sweet Bread. 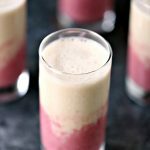 There is something about the combination of banana and coconut that just makes my heart skip a beat. Banana and coconut were made for each other. No joke. For this recipe I added Reese’s peanut butter spread, plus some chocolate chips and walnuts. If you have not tried Reese’s peanut butter spread you are really missing out. It’s absolute perfection, and adds great flavour to recipes. My instinct was to drizzle a chocolate ganache over top of these, but I figured it might be overkill. So I dialled back my tendency to overdo everything and let the flavours speak for themselves. It took everything I had not to make it over the top, as usual. I know right! You’re thinking “who the hell is this woman and what has she done with Kim”. I realize I’m known for over the top recipes but I assure you it’s still me. I haven’t been taken over by pod people. At least not that I’m aware of. 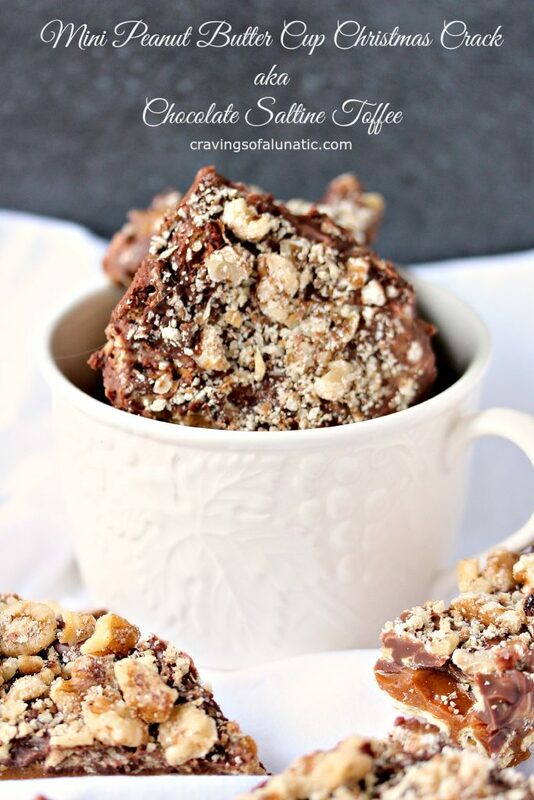 I highly recommend you make these. 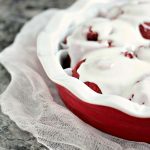 They are perfect year round but I know a lot of folks don’t bake during the summer months. So save the recipe for fall if you like, or winter. 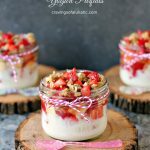 I love making these for Mothers Day and Fathers Day, personally. Let me know if you add anything different to your own version of these. 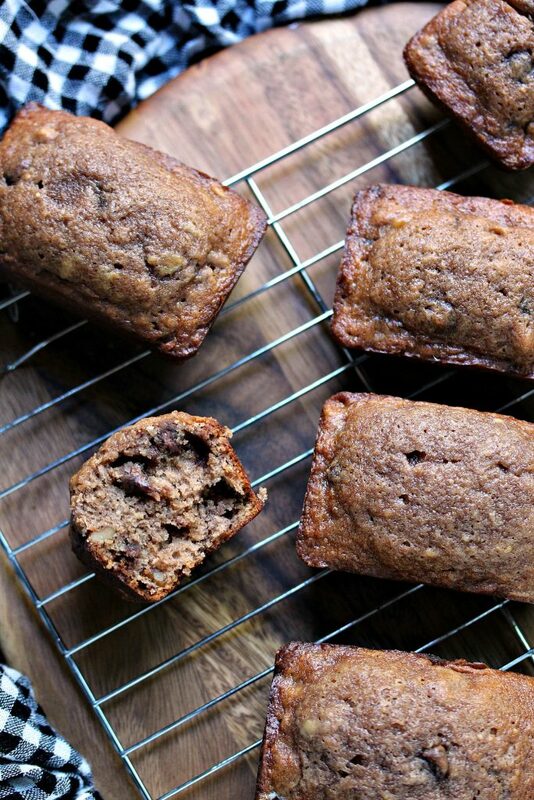 Honestly, you can really go crazy with add-in’s for banana bread. 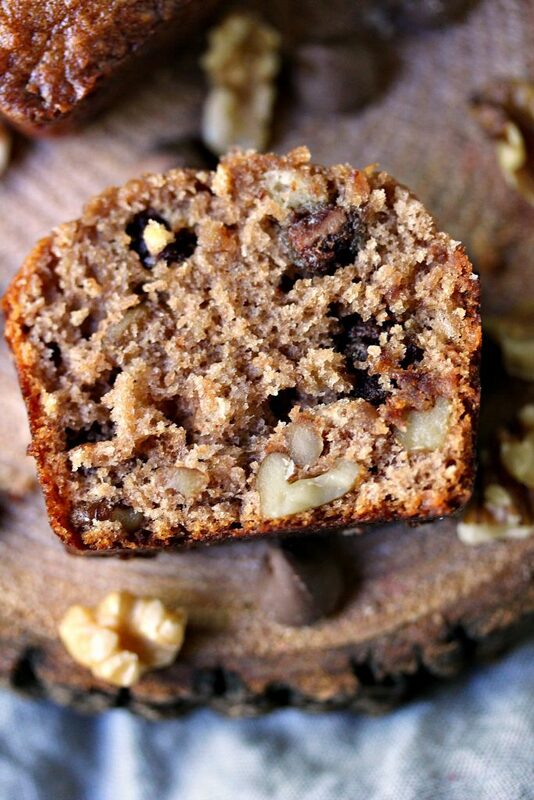 Everything from chocolate chips, to m&m’s, to fresh fruit can work in banana bread. Get creative! Slather some butter on the top and life is good. So very good! 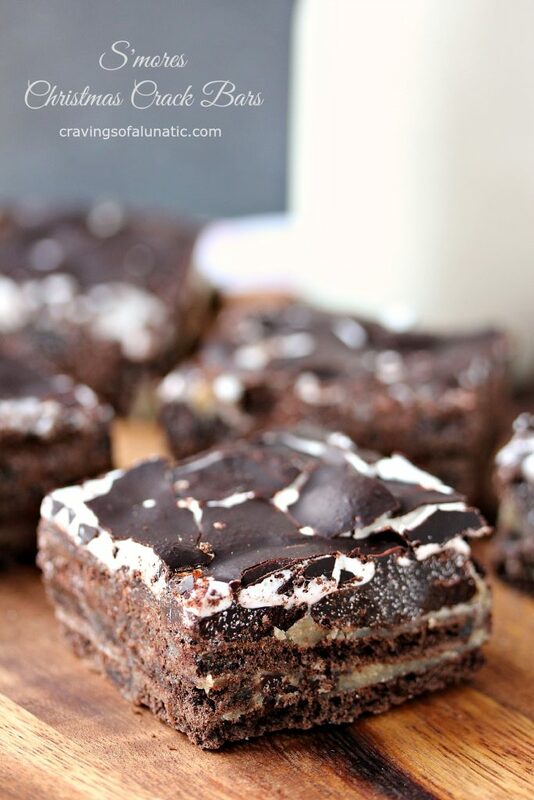 Craving more great Chocolate Recipes? Check these out! Take some time to peruse my recipe index. You can find lots of dessert recipes, plus tons of chocolate recipes. Be sure to follow me on Pinterest. 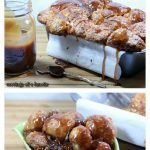 I’m always pinning great recipes, and fun DIY ideas. You should also follow me Instagram. 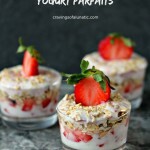 I share all my latest and greatest recipes there. Thanks so much Kayle. We love this bread. 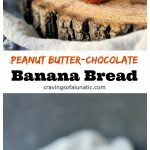 Not only do you have peanut butter but chocolate with banana bread? Brilliant. 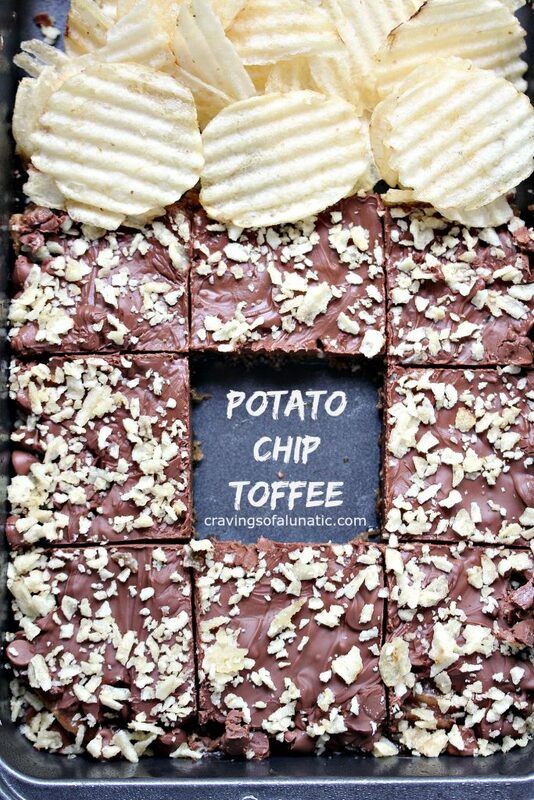 As a chocolate lover, i would love to give this a try. I am thinking if i should make it for my girlfriend birthday. Hmm..